A new Retail Feedback Group study finds a mixed bag for supermarkets when it comes to customer satisfaction. Supermarkets have the strongest overall satisfaction rating (4.31 out of 5) when compared to Aldi (4.27) and Walmart (3.93), but when it comes to value Aldi receives the top score and the highest overall satisfaction (4.30) during peak hours of 3 p.m. to 7 p.m. versus supermarkets (4.27) and Walmart (3.98). 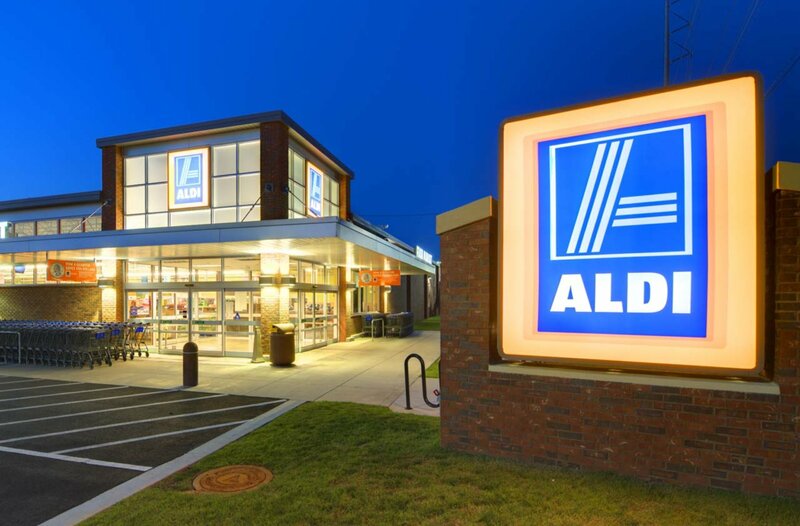 The 2019 U.S. Supermarket Experience Study also shows Aldi continues to be tough competition for supermarkets. Aldi shoppers are more likely to recommend the store and 42% of those who shopped there say they plan to shop there more in the next 12 months, versus 22% for supermarkets and 28% for Walmart. Aldi has also moved into a tie with supermarkets on quality and freshness (56% highly satisfied), well above Walmart (46%). Traditional grocery stores retain an advantage when it comes to quality/freshness of the food (4.44), cleanliness of the store (4.42) and variety (4.38), but across the industry customer service could be improved. Aldi is in the midst of an aggressive growth plan, with the goal of being a major player in the grocery industry. This new report shows Aldi already has an advantage over traditional supermarkets when it comes to value and is gaining in quality and freshness, positioning the company well for its expansion. With its roots as a family-owned store in Germany, the company now has more than 1,800 locations in the U.S. and plans to spend billions to remodel and build new stores to hit the 2,500-store mark in two years. Last year, Aldi expanded its fresh produce assortment by 40%, added organic meats, gourmet items and private label products. When its new product rollout is complete later this year, 20% of the items on Aldi’s shelves will be new. Additionally, they’ve updated existing stores with wider aisles and redesigned signage, enhancing the customer experience and increasing convenience. And then there’s the price factor. Aldi is, at heart, a discount grocer and that has put its competition —​ particularly Walmart — on the defensive. Traditional grocers score lower than both companies on value but Aldi and Walmart offer similar prices on staple items, even when it comes to organic products. However, the RFG report found that consumers give Aldi the edge for value. Specials and deals are still important and give traditional stores a boost in the value category, though this runs along generational lines. Boomers still like to review a printed store circular (62% compared to millennials at 40%), but digital coupons have fans across all age groups. Grocers will need to pay attention to what channels are best to reach their customer base in order to stay relevant. Focusing solely on millennials might not be a smart strategy — it’s still the boomers that score supermarkets higher across the board. Overall the study shows that all stores have room for improvement whether it is training staff to provide better, faster customer service, increasing the variety and freshness of products or helping customers find ways to save. Even though Aldi continues to build momentum, the store may have to re-evaluate its growth plan to be sure quality isn’t pushed aside for quantity.